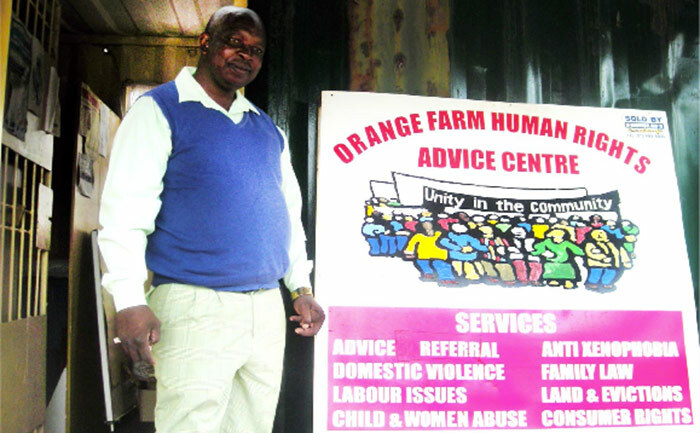 In this issue we profile the legal services provided to the residents of Orange Farm, with the assistance of a champion who is dedicated to increasing access to justice, Bricks Mokolo of the Orange Farm Advice Centre. We also profile 2 of our new and exciting projects: the recently launched One-Child-a-Year campaign and the Annual Pro Bono Awards Ceremony to be held in October 2014. Our upcoming legal education workshops are also listed.